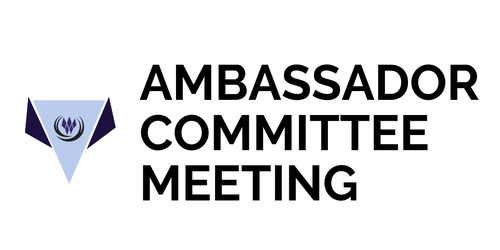 The Ambassadors Committee focuses on engaging and orienting new Members to the Chamber and is instrumental in Member retention. For current Ambassadors. Must complete application to be considered.